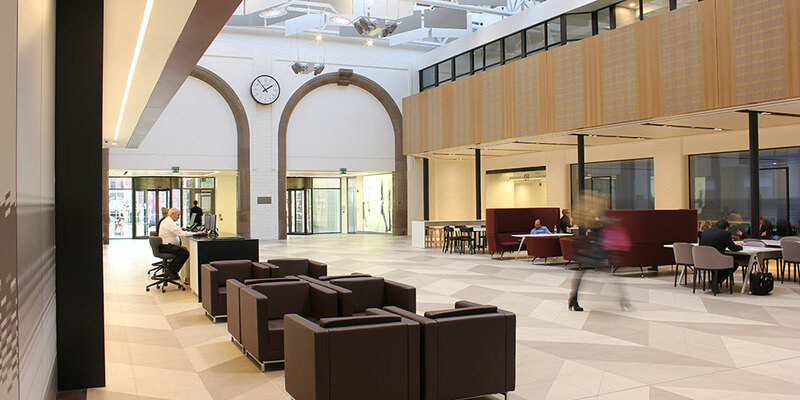 A former Victorian railway station, Exchange Station recently won the Fit Out of Workplace category at the British Council for Offices Northern Awards. 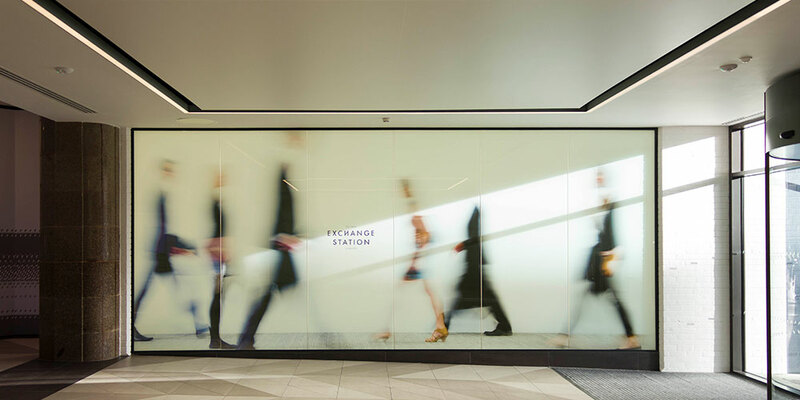 Exchange Station is the result of a £5 million project to revitalise the former Mercury Court office building in Liverpool’s central business district. The building has been rebranded and refurbished to position the development firmly within Liverpool’s commercial property market and the project provides 22,000sq ft of Category A office space. 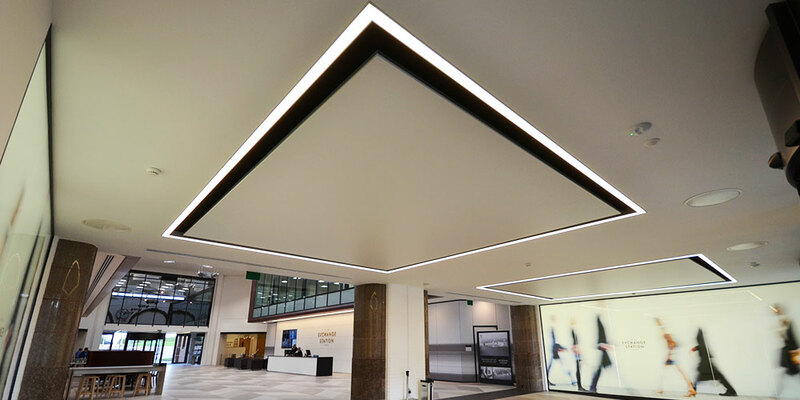 Quad 62 is also recessed in the lift lobbies, corridors and WCs, while wall-mounted Quad 62 uplights the magnificent original station arches, thereby neatly tie the scheme together. In addition, Optelma’s Tatoo 62 gives direct and indirect light to areas with high ceilings, bringing a stylish feel to the interior.